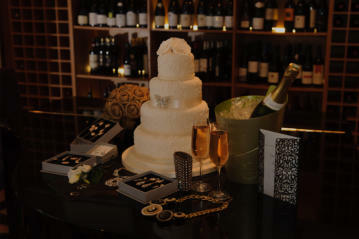 L’Ecrivain Dublin, one of Irelands Michelin Star Restaurants, are delighted to present our new Wedding/Events Brochure. Why wait for 18 months to book a hotel for that special day? If you want an ‘alternative’ venue based in the heart of Georgian Dublin with great food, professional service and a genial ambience to help you celebrate, look no further that l’Ecrivain Restaurant. We can seat 90 comfortably in the main dining room and mezzanine. We also have three private rooms suitable for the more intimate weddings and events. Our Malt Room is situated on the ground floor beside the bar and seats up to 12 people. Our Salon Privee is on the first floor and seats 20 people maximum and has its own access to our roof terrace. This outdoor space is ideal for drinks reception (and smokers). Our Kitchen is our private dining room with a 'Live Kitchen' which seats 14 - 24 guests. We have a very chique Piano Bar which is ideal for pre-dinner drinks reception and/or for entertainment afterwards. The Menu will be tailor made to suit you and your guests. We have a full Licence with every make of spirit, selected craft and draft beers together with an award winning Wine List. We are within walking distance of Fitzwilliam Square, Merrion Square and St. Stephen’s Green, idyllic locations for photographs. We have over 29 years’ experience catering to the great and the good. We welcome your enquiry at any time. 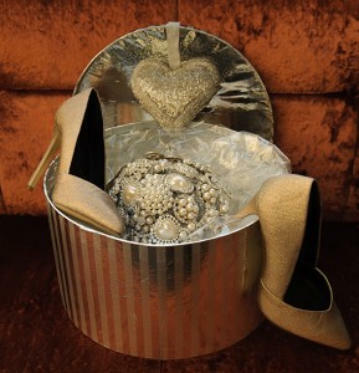 We have also sourced the services of professional photographers, florists, fashion consultants and make-up artists to name a few. We have a list of very talented musicians to play our baby grand piano and suitable bands we can recommend depending on what you are looking for. Please email : enquiries@lecrivain.com for further information.